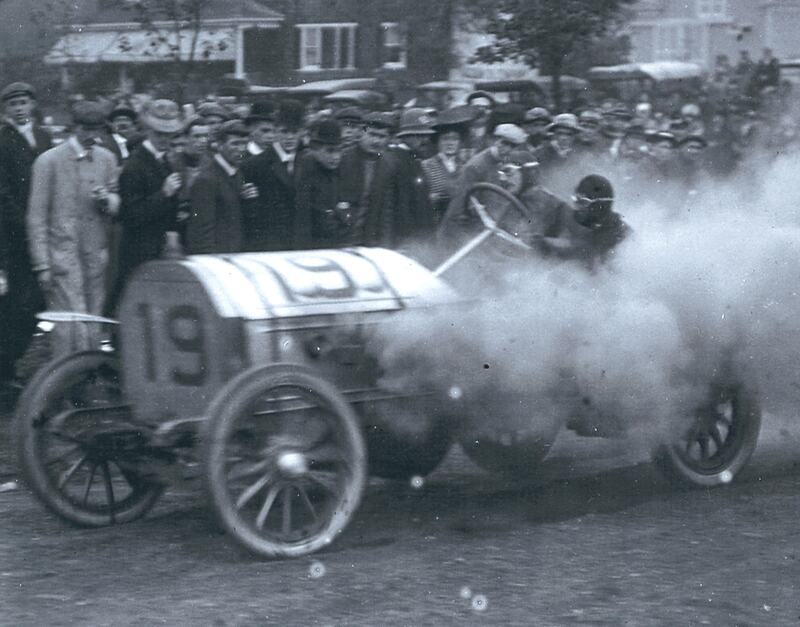 For the last post of 2009, here are the 17 cars that competed in the third Vanderbilt Cup Race held on October 6,1906. Remember to click on the photos to enlarge the image. 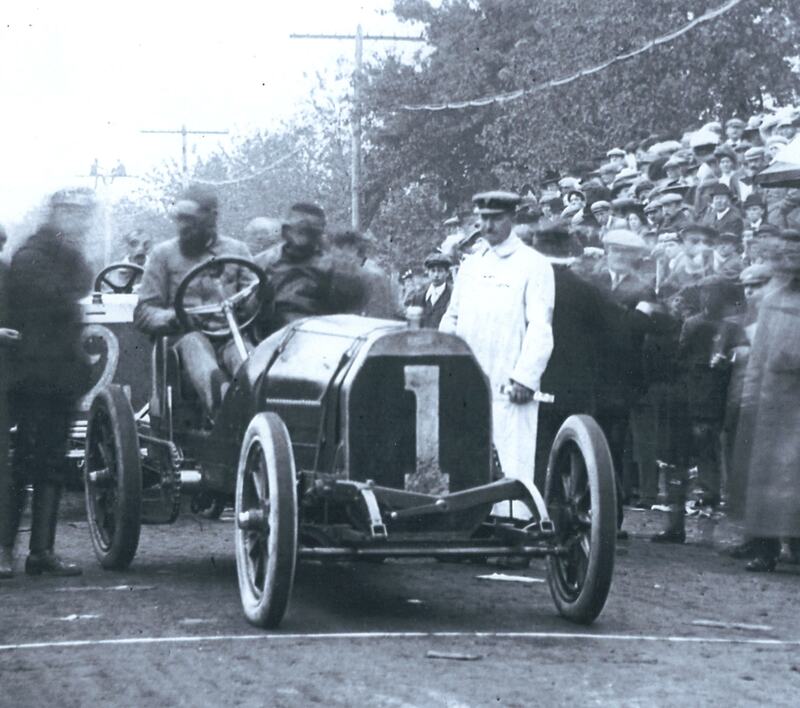 The 1906 race was won by the #10 Darracq driven by Louis Wagner, the third consecutive Vanderbilt Cup Race victory by France. 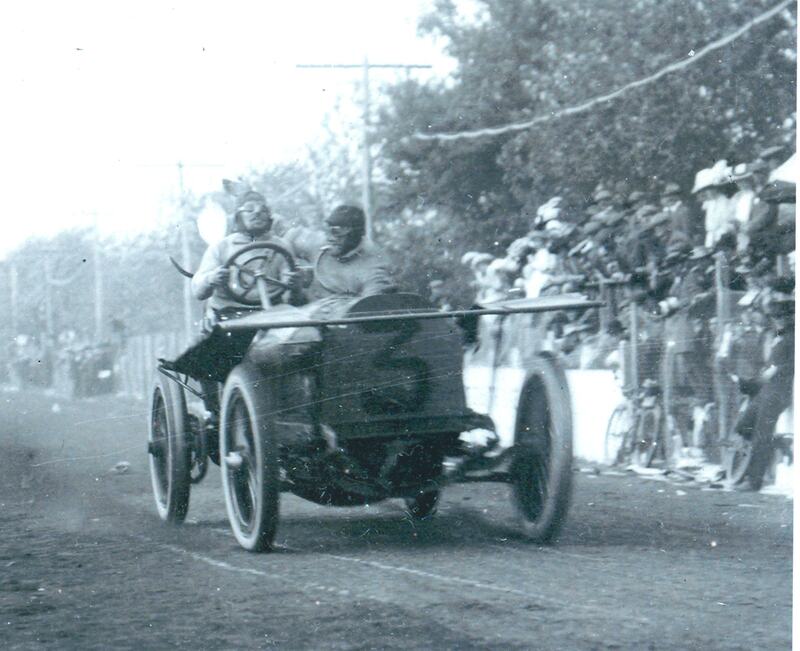 The race was documented in this film. 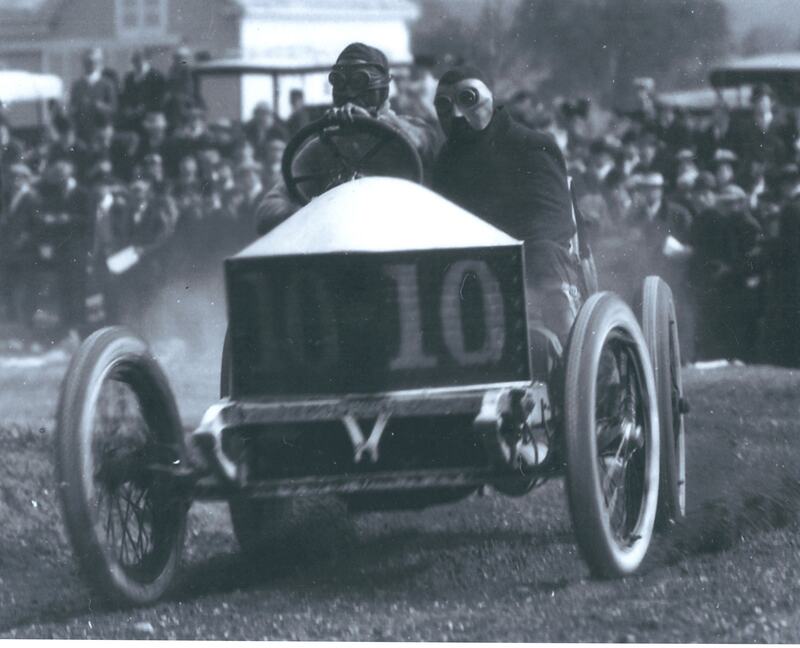 #1 Thomas (USA) driven by Hubert Le Blon, 115 HP. Finished 8th. 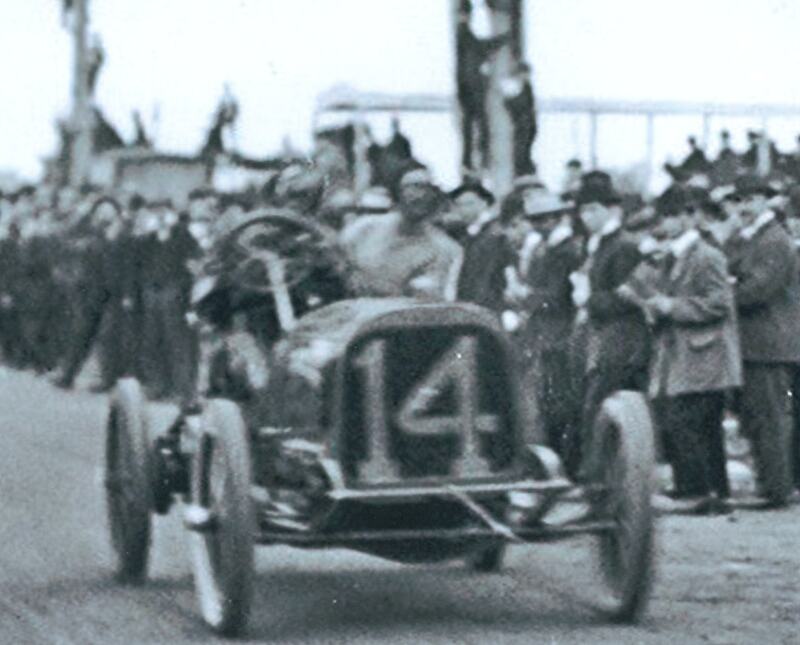 Running in last lap when race was called. Averaged 51.3 mph. 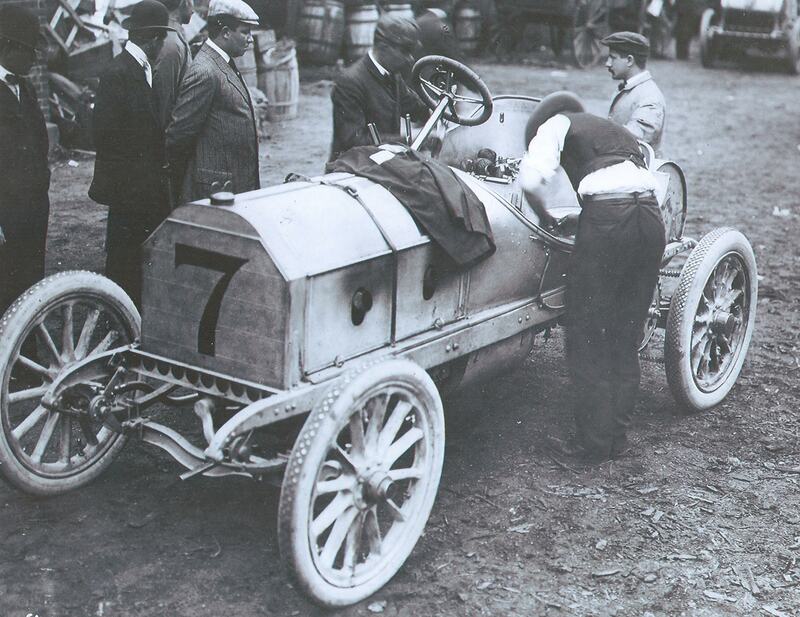 #7 Mercedes (Germany) driven by William Luttgen, 120 HP. Finished 11th. 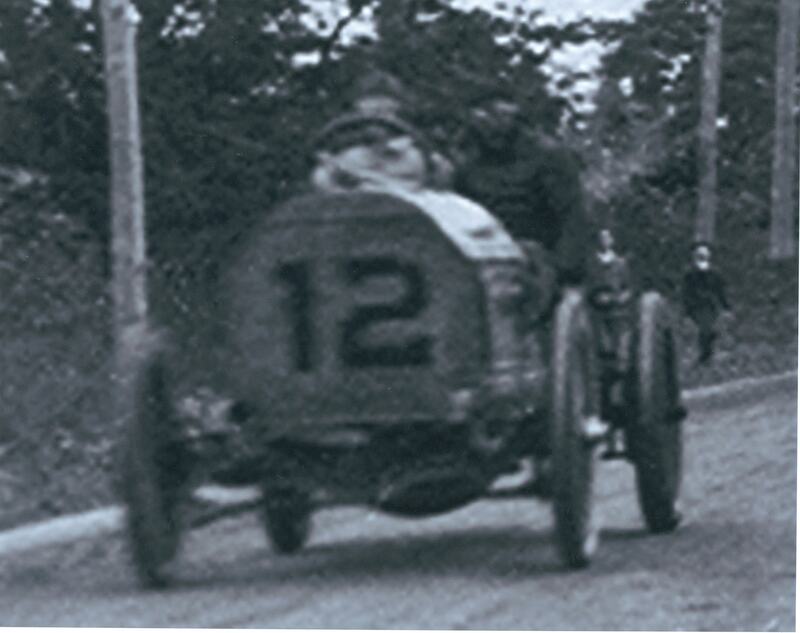 Running in Lap 9 when race was called. Averaged 48.2 mph. 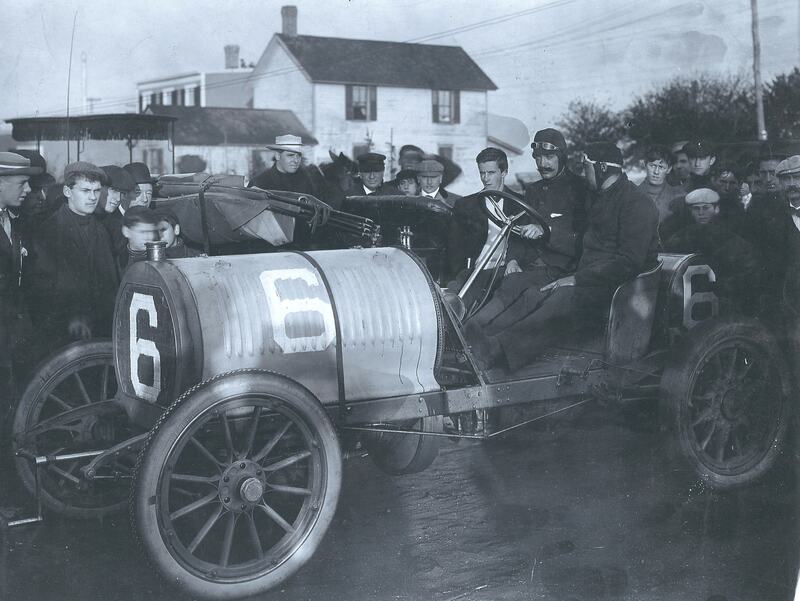 #9 Locomobile (USA) driven by Joe Tracy, 90 HP. Finished 10th. Made fastest lap of the race averaging 67.7 mph. 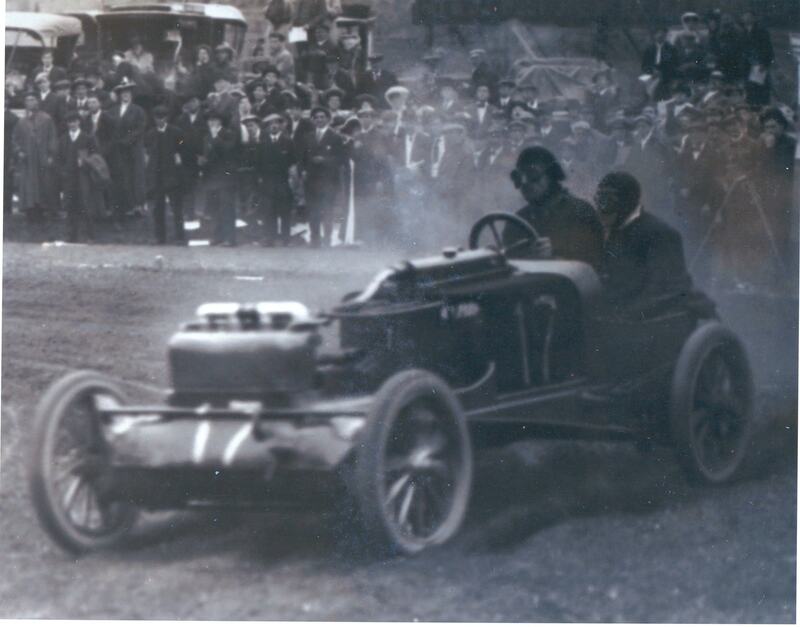 Still running in Lap #9 when race was called. Averaged 48.7 mph. 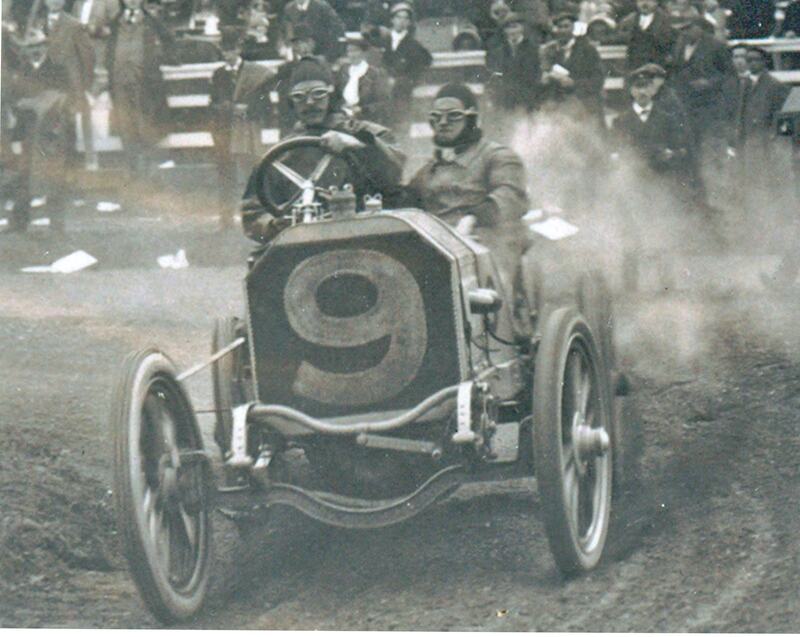 #10 Darracq (France) driven by Louis Wagner, 100 HP. Finished 1st. 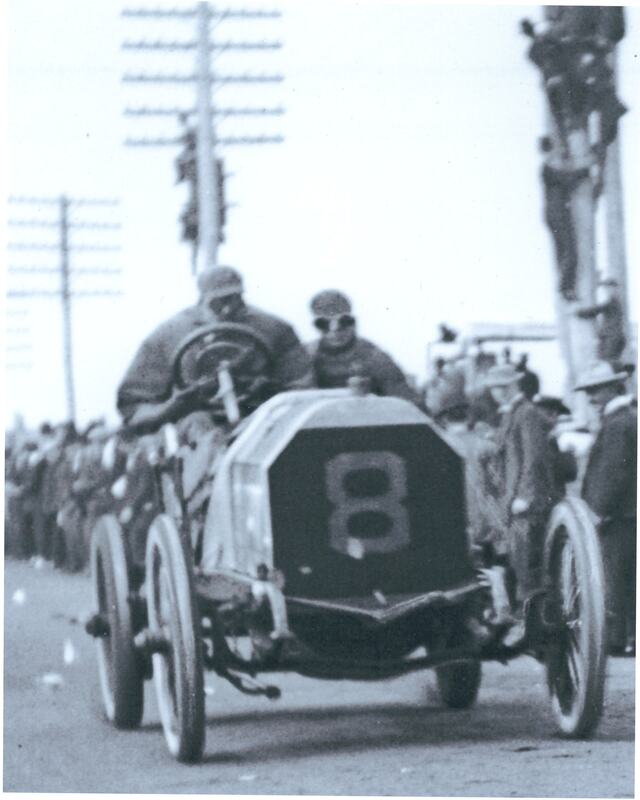 Finished 3 minutes and 16 seconds ahead of Lancia. Averaged 62.7 mph. 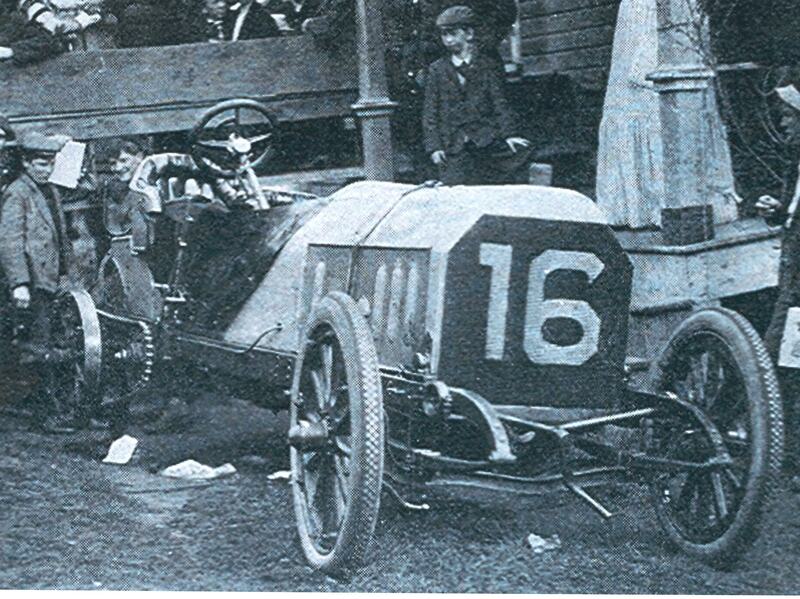 #15 Clement-Bayard (France) driven by Albert Clement, 100 HP. Finished 4th. Completed all ten laps. Averaged 59.0 mph. 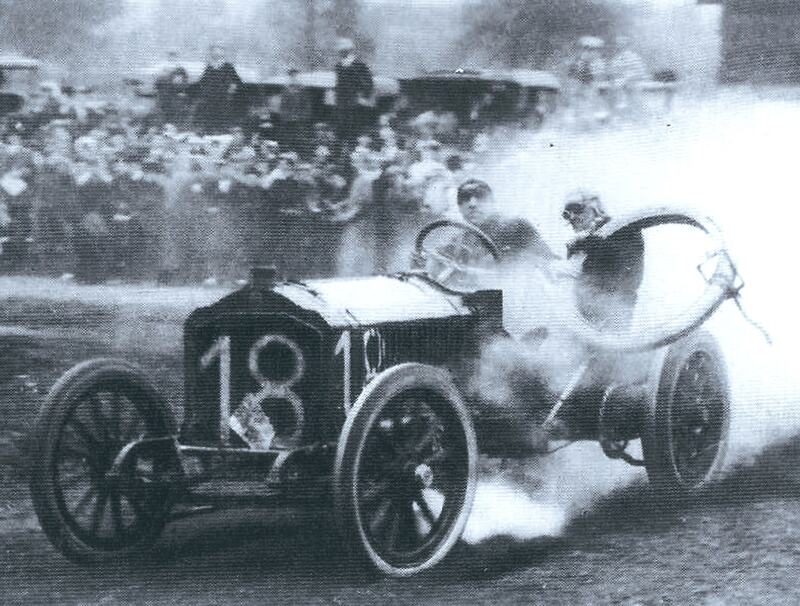 #18 Lorraine-Dietrich (France) driven by Arthur Duray, 120 HP. 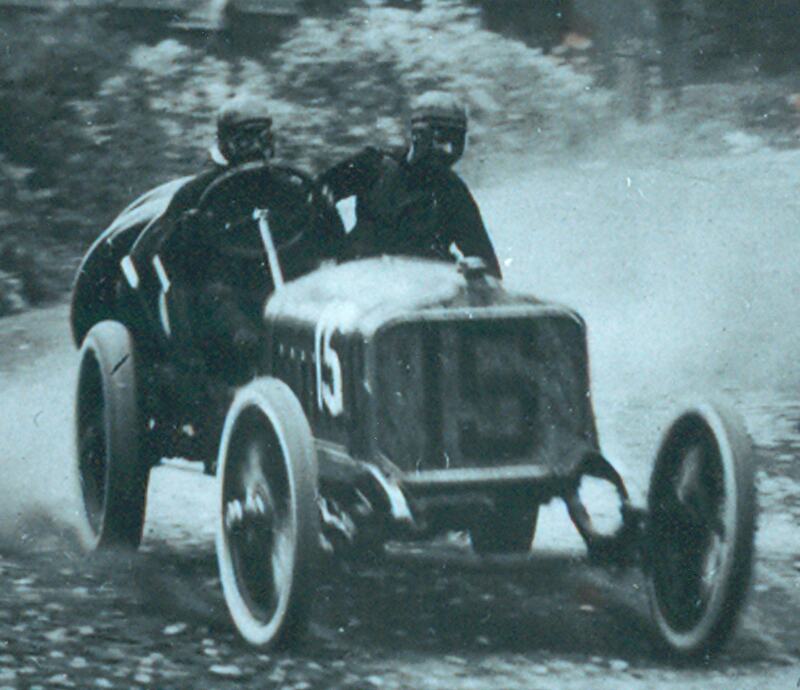 Finished 3rd, only 16 seconds behind Lancia. Averaged 60.7 mph. Quite phenomenal the level of international factory competition in this race with entries from the US, France, Germany and Italy. 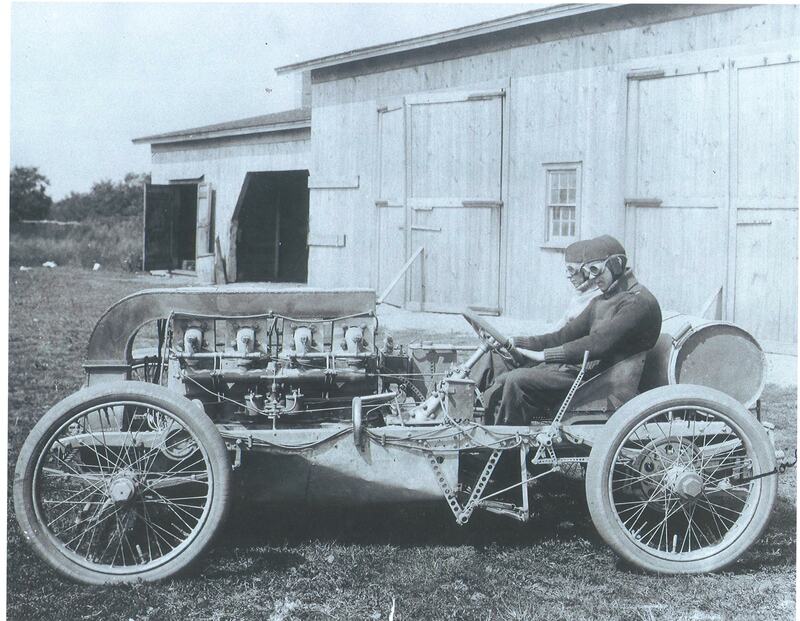 This speaks to the tremendous passion with which these pioneers embraced the automobile age. Great images, Howard. 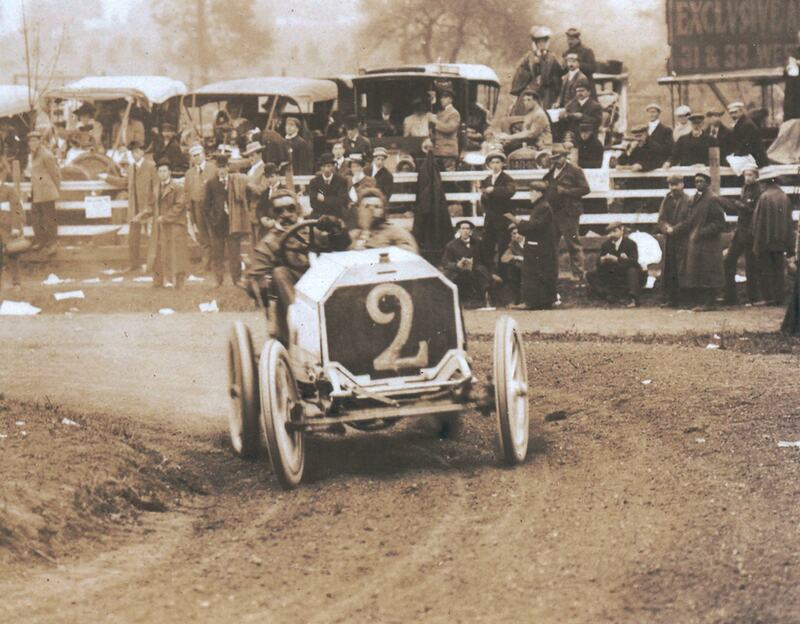 You are doing much to enrich the Internet with wonderful early auto racing history. I will post some of my photos of your grandfather’s uncle tonight! 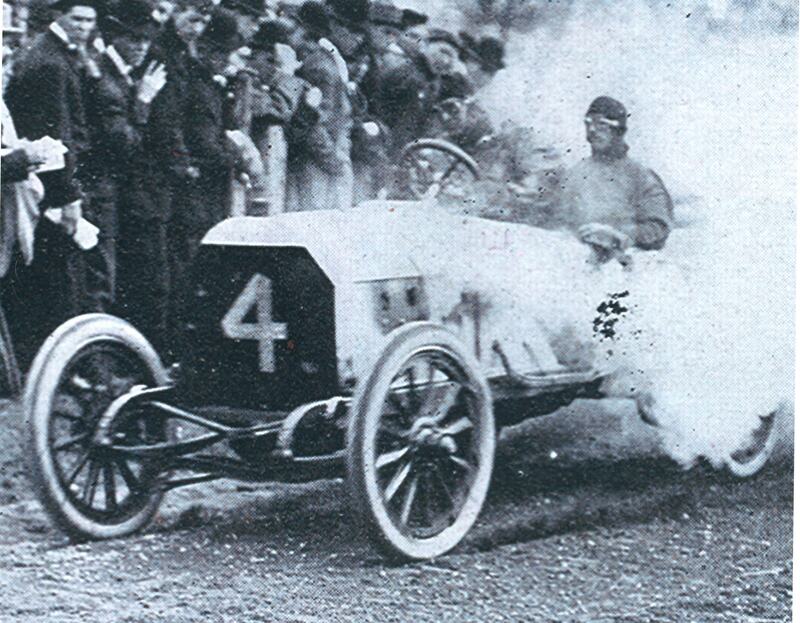 Here’s the link to photos of Hubert Le Blon.